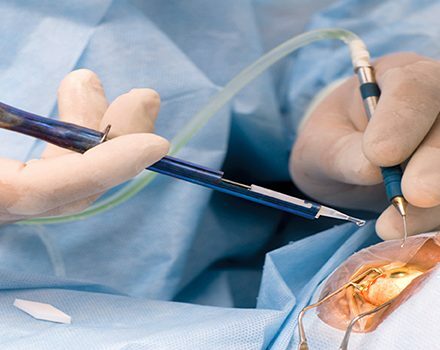 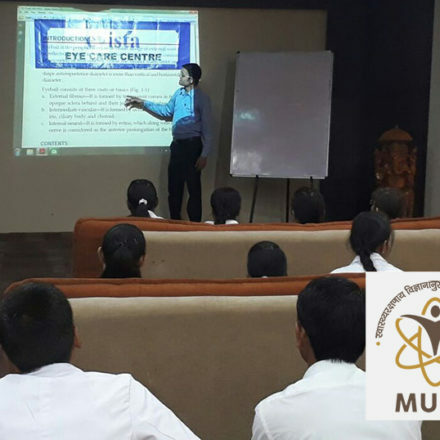 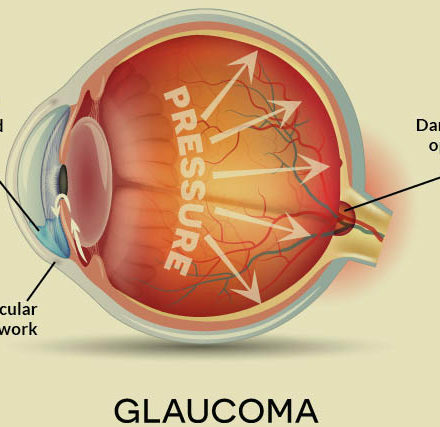 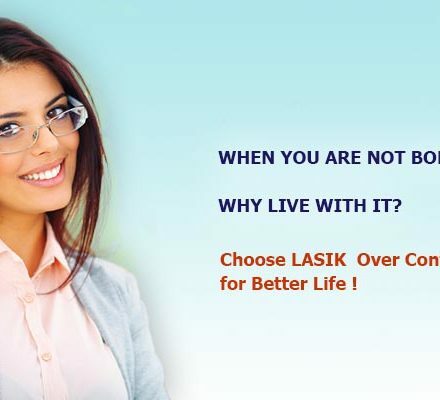 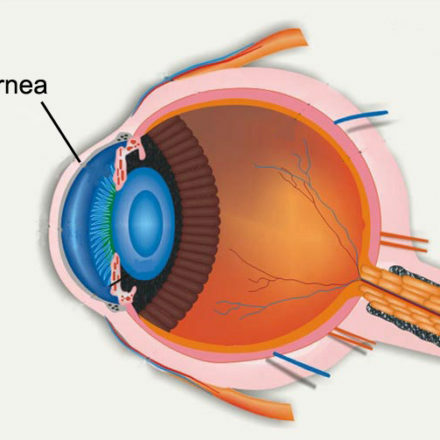 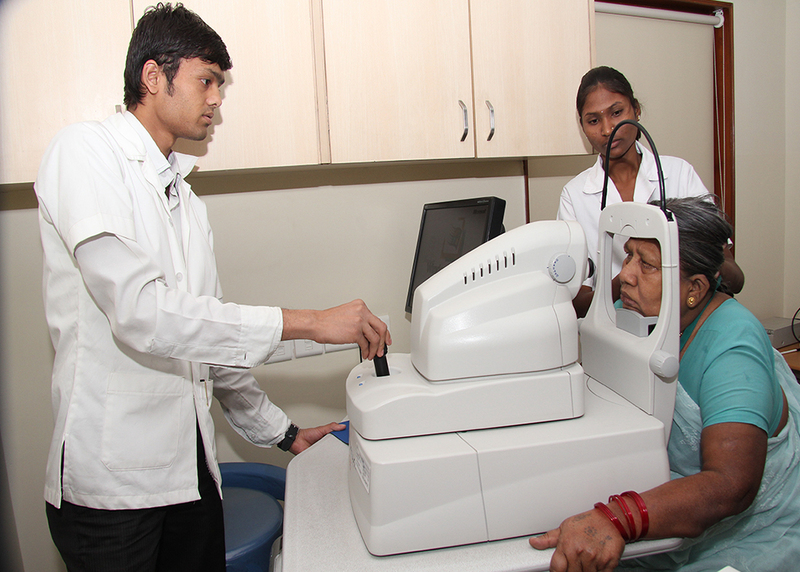 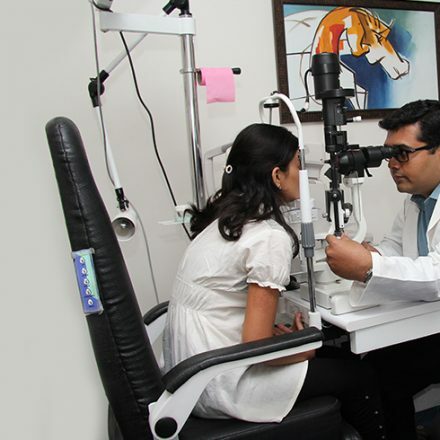 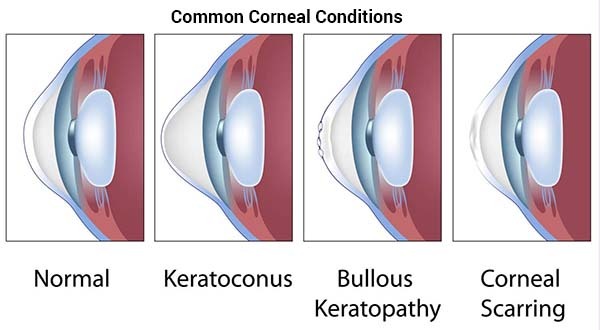 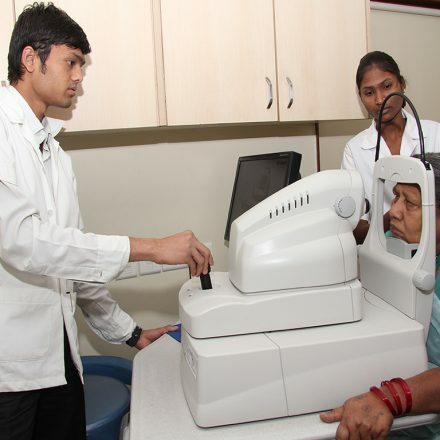 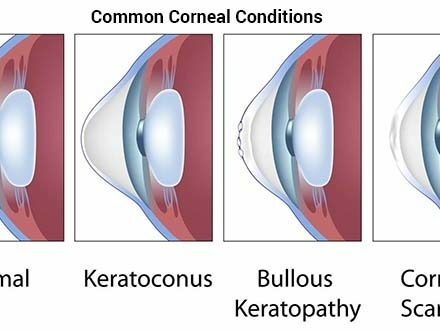 Services | Evista Eye Care Centre, Nagpur, India l Lasik Laser Surgery, Cataract Surgery, Retina Treatment, Galucoma Teatment, Cornea Treatment, Pediatric Eye Care, Corneal Collagen Cross Linking (C3R) Treatment, Nagpur, India. 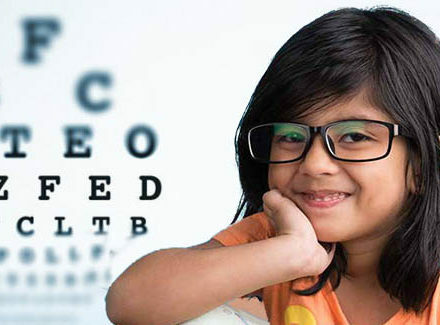 Evista Eye Care Center has state-of-the-art facilities for integrated management of all eye diseases that afflict children. 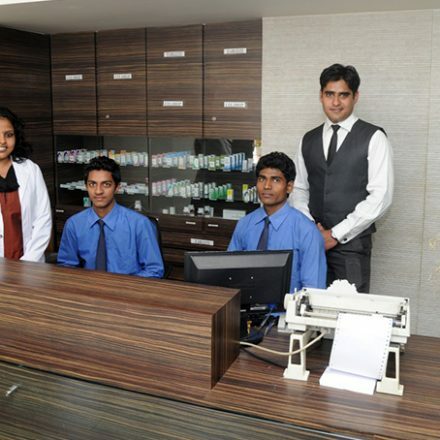 Evista Pharmacy provides medicines at most affordable prices. 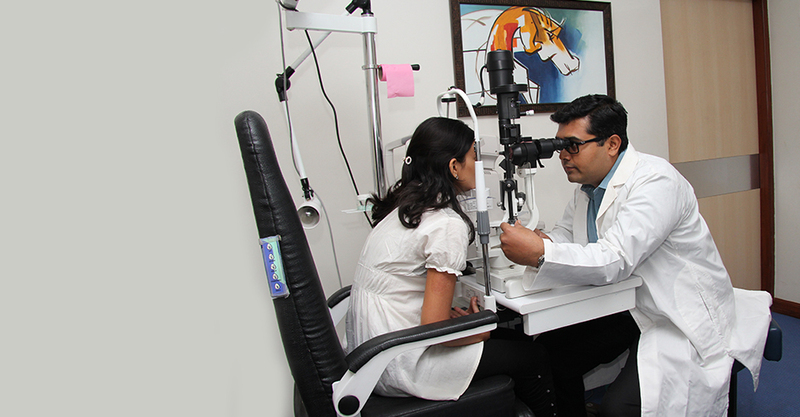 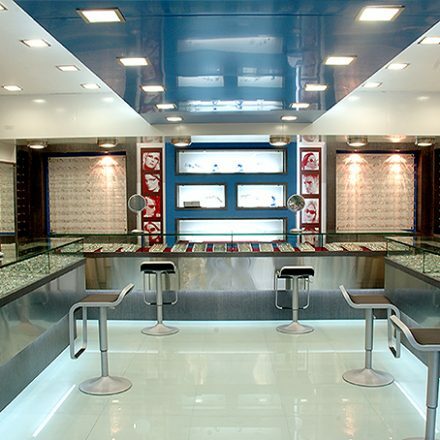 ‘The Frames’ shop provides latest premium spectacle frames, prescription eyeglasses spectacle frames, designer..